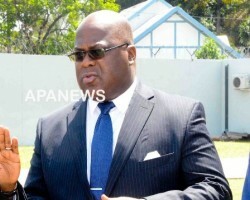 APA Kinshasa (DRC) by Mathias Odiekela — Felix Antoine Tshisekedi Tshilombo, age 56, the President-elect of the Democratic Republic of Congo (DRC) is a man with many daunting challenges, and who has faced many obstacles on his political path. 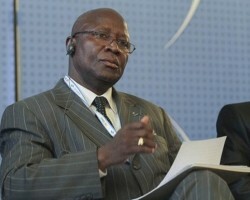 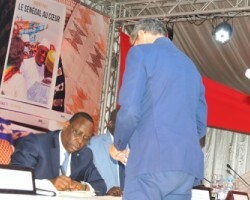 APA-Dakar (Senegal) by Oumar Dembélé — Human rights activist Alioune Tine has made a strong plea for improving relations between the state in Senegal and civil society, advocating direct dialogue between the two parties. 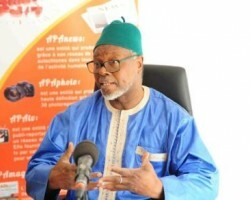 APA-Dakar (Senegal) by Oumar Dembélé — Senegal is not currently giving the “impression” of make progress in democracy, Amnesty International’s Regional Director for West and Central Africa Alioune Tine has said. 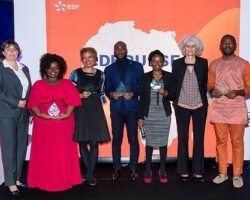 APA-Dakar (Senegal) — A prize-giving ceremony held on November 23 in Paris, France, was the culmination of the second EDF Pulse Africa competition, with the award of prizes to four winners. 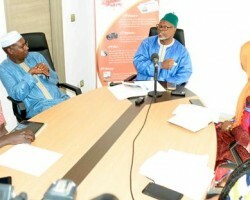 APA-Dakar (Senegal) by Oumou Khary Fall — The residents of Dakar, reputed for their love of fancy clothes, are used to finding their tailors in the tailoring shops found all over the Senegalese capital. 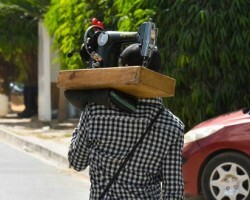 However, many are now resorting more and more to the services of a new kind of tailor - the itinerant tailors.